Fred Hartsook portrait studio was the largest photography agency dedicated towards capturing fine portraits for some of American’s elite in his lifetime. Fred Hartsook was a master and a pioneer of portraits, capturing images in his studio of Henry Ford, Carlyle Blackwell, Champ Clark, Geraldine Farrar, Lillian Gish and Mary Pickford to mention but a few. Fred’s Hartsook studio developed its images in the old daguerrotype and wet plate processes. He started his portrait studio in 1902 and by 1921 he owned 30 portrait studios in North America. I wonder if Henry Ford had anything to do with his success, certainly Fred Hartsook captured an different Henry Ford than all other professional. 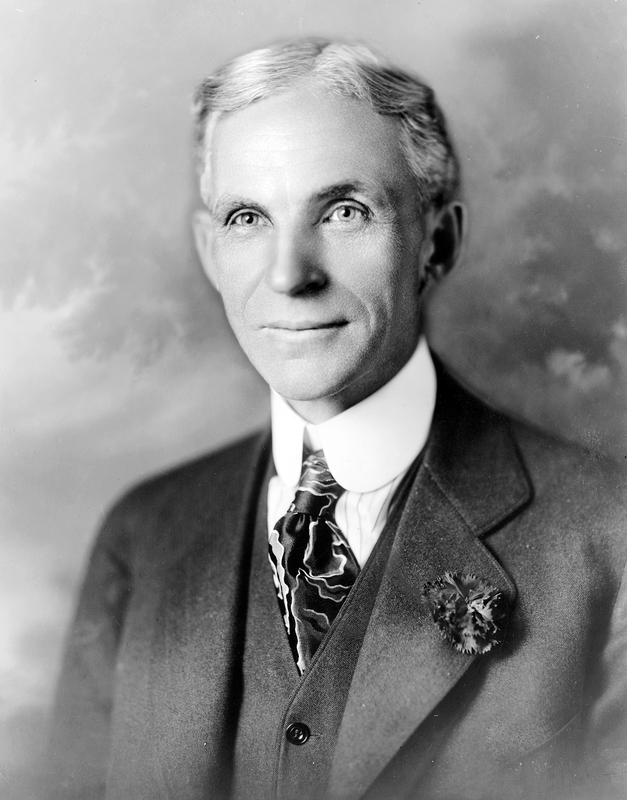 Should anyone google Henry Ford and look at all his portraits, Fred Hartsook managed to capture Henry as visionary, enlightened and far kinder than any other portraits of Ford. Lighting played an important role in his captured image, like me he preferred Rembrandt lighting and had a reflecting paper underneath his clients being photographed to high light the eyes ( look at Henry Ford captured by all other photographers, his eyes are dark ). But what I admire and appreciate in his headshots, he caught the spirit of all those photographed by him. Would have loved to drink with Fred and chat about portraits and techniques… As a professional in the same field a hundred years later, I know that he would have been equally as successful today with his 30 portrait studios. He was a master portrait photographer because he managed to bring out the best in people. He understood development, lighting and finished the images in a visually stunning process. Today’s photographers should look at his work, because we can learn from the early pioneers of portraits and adapt to our own styles. Not much different than what we do today. By listening to his clients, making them feel comfortable and having dynamic conversation during the session. Its much easier today with strobe lighting, but it has not changed much. What I am thankful, is that we don’t have to deal with the harsh chemicals he had to develop.